2008 !!! Techno. 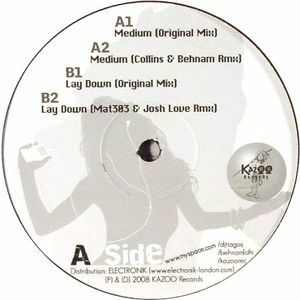 Remix by Collins & Behnam - Mat303 & Josh Love.